You need to go, but it’s just as important to stop! For 50 years, consumers have known to “Bring Your Car to Milex” for complete auto care. The Milex franchise originated as Milex Tune-Up and Brake in 1967, becoming Milex Complete Auto Care in 2006. Milex is the source for general automotive repair and maintenance, specializing in all aspects of mechanical repair. Milex service centers are independently owned and operated franchise locations under Moran Family of Brands, a franchisor of automotive repair centers. Going to the dealership can not only be time-consuming but could end up being costly on general repairs. 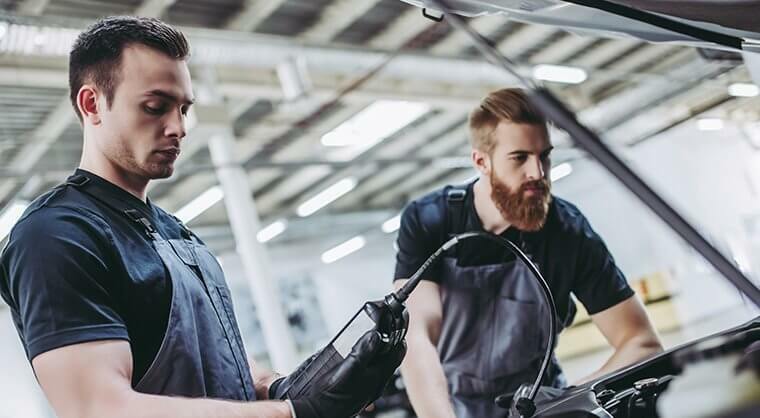 Milex can perform factory-recommended maintenance and general repairs without voiding your new car warranty, making us a cost-effective and convenient alternative. Before you head to the dealership for your next factory-scheduled maintenance, schedule an appointment with our professionals. 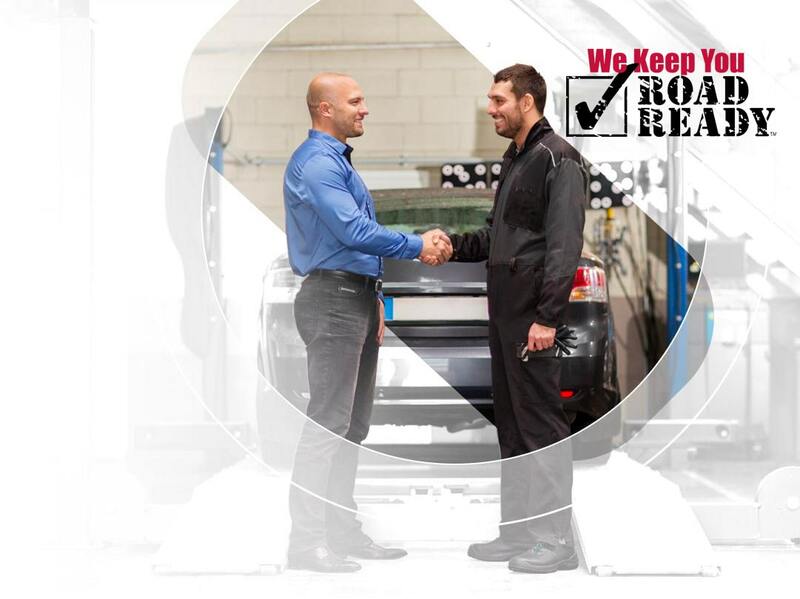 We'll look over your car to determine the root of any problems. We won't do anything without your approval. If you've ever dreamed of owning your own business, Milex Complete auto care offers a recognized and proven brand in the Automotive Aftermarket industry. As one of the leading auto repair franchises in the country we are striving to reach 100+ Milex Complete Auto Care locations by 2020. Become a franchise owner and enjoy the benefits of being your own boss, being a respected business owner in your community and be involved in changing the automotive industry! It is really hard to find an HONEST TRUSTWORTHY MECHANIC these days. If you want QUALITY, COMMITMENT and HONESTY this is the place. I service all of my Trucks with Albert and this guy is who you want. I always receive GREAT WORKMANSHIP, and a STRAIGHT FORWARD report with out any BS! He has kept our Company Trucks in top shape for over 5 YEARS now and thats key for our Business to Function Properly. Milex Complete Auto Care, is one of the most honest, skilled mechanics I have ever met. They're EXCELLENT at diagnostics (they don't just throw parts at the problem and HOPE it fixes it). They worked on every one of my cars and I've never had to take anything back to Them a second time because it wasn't fixed right the first time. They will spend the time needed with your vehicle to properly diagnose the issue and he tends to charge a third to a half of what everyone else is charging. They don't fix things that aren't broken, and They've never been wrong concerning what was wrong with any of my vehicles - not once. I'm sorry I ever went anywhere else. Go see Them! I called early in the morning and they were able to get me in two hours later! Service was fast! They brought me out to check out the problems with the vehicle so I knew I wasn’t getting screwed over. The staff was very helpful and friendly! Definitely will be bringing my vehicle here more often! Everyone has a role in helping address humanity's greatest needs. At Milex Complete Auto Care and all the family of brands under Moran Family of Brands (Mr. Transmission, Ata Mere Automotive Outfitters, Smartview Window Solutions, Multistate Transmission and Dr. Nicks Transmission) are committed to the well-being and betterment of everyone through charitable contributions and community outreach both nationally and in local communities. 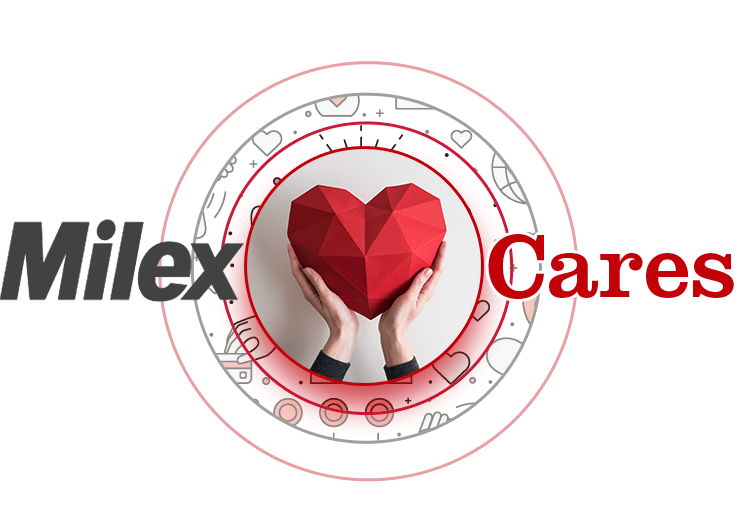 Through Milex Cares, we've partnered nationally with the Alzheimer's Association and the GGG Emergency Assistance Foundation. Helping to raise awareness for both charities we strive to end Alzheimer's and help families in emergency situations.